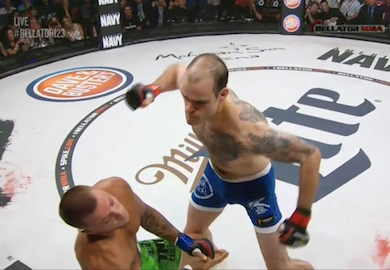 In Friday's Bellator 123 main event, Pat Curran lost his Bellator featherweight title after a hard hought five-rounds against Patricio ‘Pitbull’ Freire. 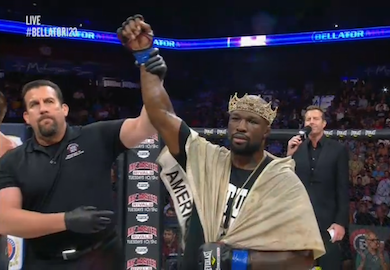 Tamdan McCory returned to MMA action Friday night, following a five-year absence from competition. 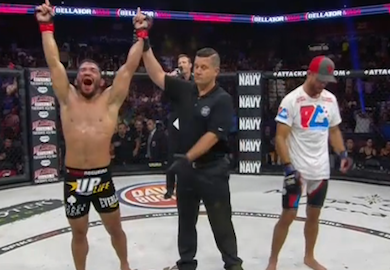 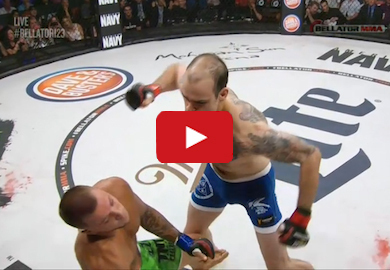 Here's the replay from his impressive finish over Ward. 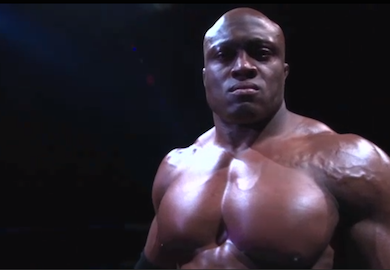 Friday night on SPIKE TV, TNA Heavyweight champion Bobby Lashley returned to MMA action with a dominant performance over Josh Burns. 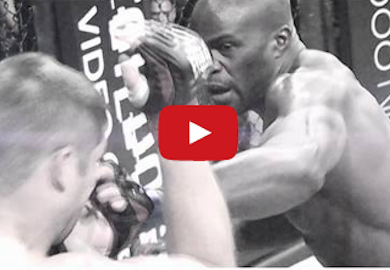 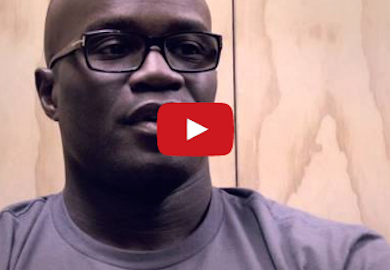 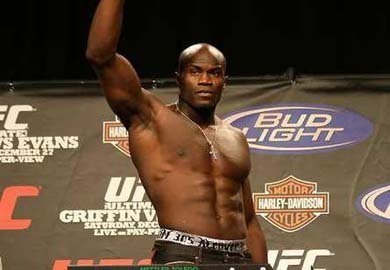 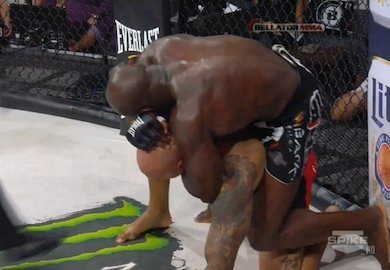 Friday night on Spike TV, Cheick Kongo returned to MMA action and finished the hard-hitting Lavar Johnson. 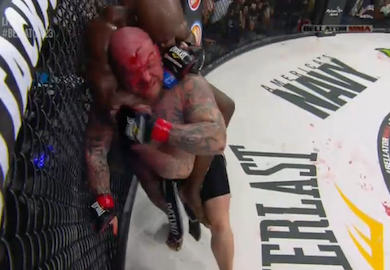 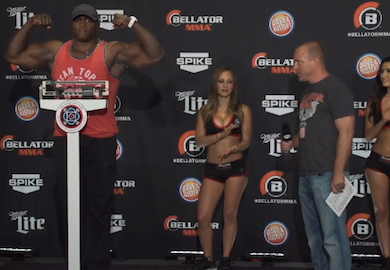 Catch the stacked Season 11 kick off with Bellator 123 on Friday, September 5th at 8/7c live on Spike.